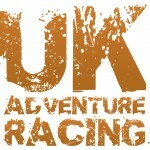 Rat Race are giving all members of UK Adventure Racing Club 15% off all their events and kit, including bikes and sale items, wohoo! Watch this space for more discounts, we’re working with adventure racing events and brands to offer you more for your membership to UKAR. A fab time was had by all (especially once it was completed!) on the adidas Terrex Swift last month. 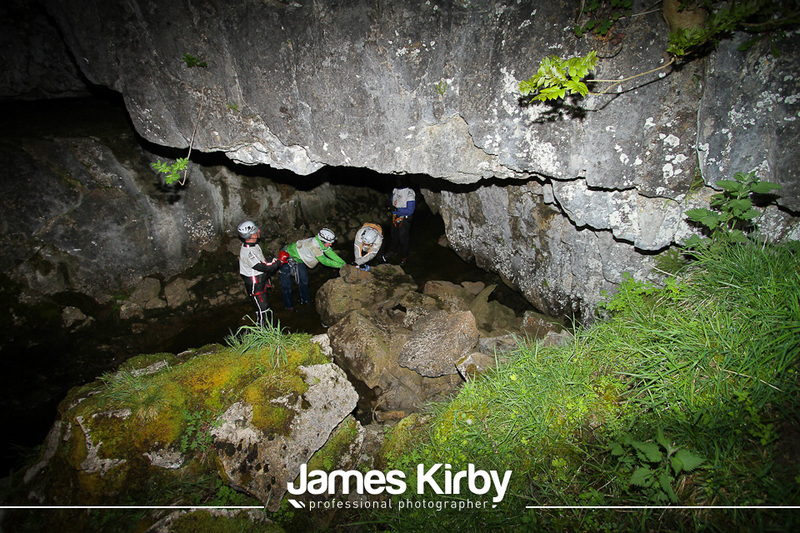 This 48hour multi-sport race including running, trekking, mountain biking, canoeing, caving and abseiling around the Yorkshire Dales Sat 2 – Mon 4 June. 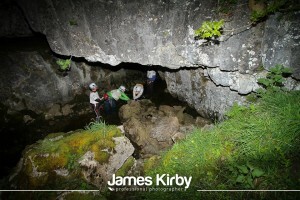 Feel the pain and elation of the competitors through their uncensored blog reports on the Open Adventure facebook page. Teams are gearing up for the adidas Terrex Sting in Stirling this August, and the elites are preparing for the World Champs race, Raid in France this September. Questars Chilterns 14 July and then Brecon Beacons 1 Sept.
…for the next newsletter and further updates. We’ll be starting work on the AR ball and awards shortly. For your opportunity to attend the ball and nominate + vote in the awards join UKAR club now. We want to spread the adventure racing love to everyone in UKAR Club, so if you have a story, event to promo, or link to your blog with a recent race/training report, send them to Claire Maxted csmaxted@gmail.com and I’ll do my best to include it in the next newsletter.